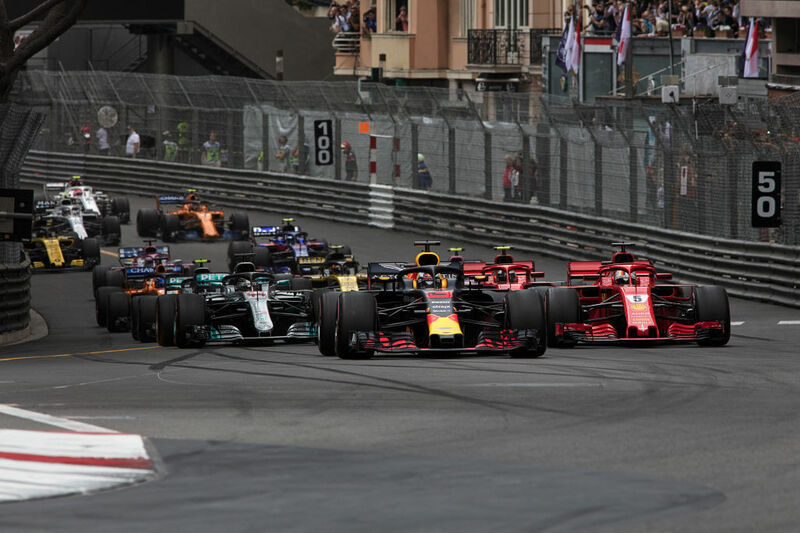 Following a Monaco Grand Prix in which a handicapped Daniel Ricciardo limped home largely unthreatened to victory with an MGU-K failure and many other drivers failed to overtake, instead just driving around in (proverbial) circles, discussion has once again abounded on Monaco's value for Formula 1—other than its glitz and glamour. It wasn't just the Twittersphere that was highly critical of the race, however, as both four-time world champion Lewis Hamilton and two-time champ Fernando Alonso slammed the Sunday procession as perhaps "the most boring race ever." Alonso even went so far as to suggest fans deserved a refund, while Hamilton argued it wasn't really a race. "We were just cruising around from lap six," said the points leader. F1 traffic jam in Monaco.Getty Images. The start was decisive in Monaco.Getty Images. There was the issue of tires, of course, which needed to be carefully managed so as to make a one-stop strategy work. The fear of additional pitstops was predicated on the principal problem of racing in the principality: Following each other closely and overtaking is near-impossible in the current generation of wide and incredibly downforce-dependent Formula 1 cars. 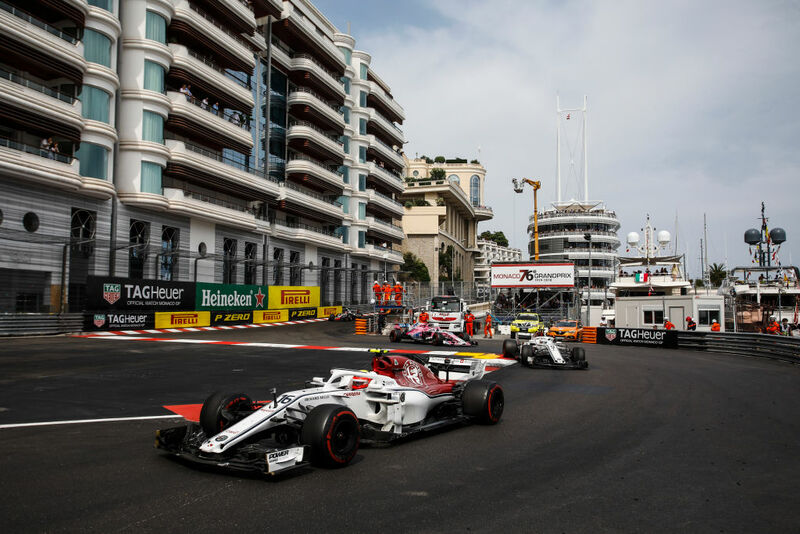 In his post-race column, Formula 1's Managing Director of Motorsport Ross Brawn admitted the race wasn't action-packed and said he's always willing to listen to driver criticism and opinions, but at the same time called it "a bit naive to expect a lot of duels and passing moves in Monaco." According to Brawn, Monaco shouldn't be judged as any other track. 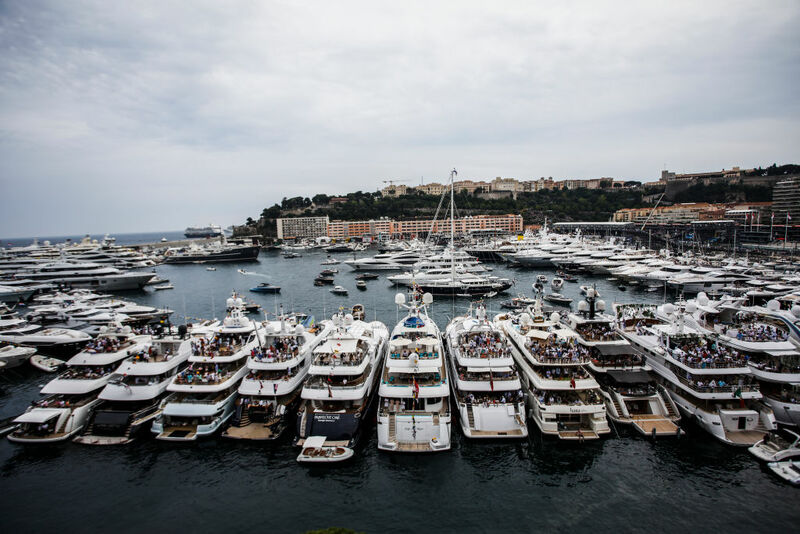 "The atmosphere in the paddock and the town, the glamour that surrounds the event makes it unique." And then, of course, there's the ever-important Saturday qualifying. "A unique spectacle", writes Brawn, which as he points out "really is key" in Monaco. Monaco's glitz and glamour are its main appeal.Getty Images. F1 chief Ross Brawn.Getty Images. More Monte Carlo congestion.Getty Images. 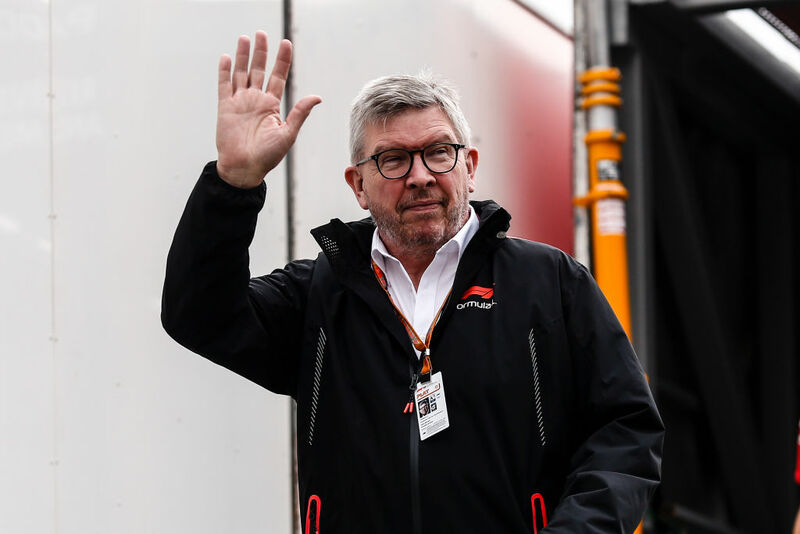 Brawn does admit a spectacular Saturday isn't enough and underlined that Formula 1 is aiming to make the sport more exciting by working with race promoters and other parties to ensure "the new circuits provide more overtaking opportunities and that current ones are improved." There is, though, a glaringly obvious issue with finding a different route through the narrow streets of Monte Carlo. "In Monaco, you’d need to reclaim land from the sea to do something and that’s definitely not up to us," Brawn explained. As it so happens, however, Monaco in 2016 greenlit a massive $ 2.3 billion project to do just that. The project is due to be finished in 2025 and although there currently aren't any concrete plans to change the track layout, which has remained largely the same since 1950, the country's ruler Prince Albert did tell Forbes back in March that "it's in the back of our minds." 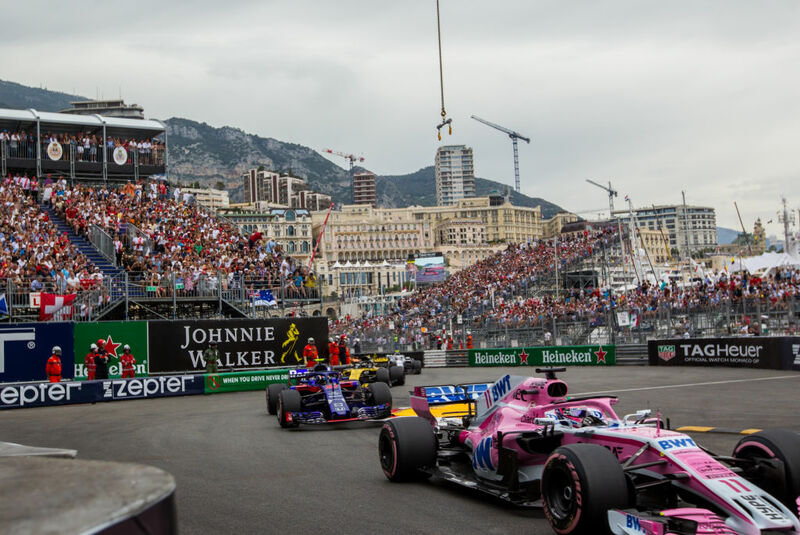 According to Monaco's monarch, "There could be room to figure in such a way that it could accommodate at least a small extension of the track."